Sensory Design & Technology Ltd (SD&T) is seeking investment to develop and sell eScent® jewellery at a retailer in time for Christmas 2 012. The company mission is to enhance the ‘wellbeing’ of women. Women are having children later in life; they want to stay young, feel good and look good for a longer period of time and their spending power is at its greatest between the ages of 35-45. The target market is ‘wellbeing’ which has been on the increase in recent years. It is currently valued at £212 million in the UK and set to rise. There is increased media attention and consumer focus on environmentally friendly ‘eco’ products which are also pushing the growth of this market. This is increased by regulation to ensure product claims are valid due to fake ‘wellbeing’ claims. There are more than 8.5 million people in the UK who survive on as little as four hours of sleep a night. Women particularly find the juggling act of holding down a job and family life extremely challenging. Half of employed mothers reported sleep deprivation causing acute levels of stress and placing tremendous burden on marriages. Products to improve sleep grew by 10 per cent in 2009 and are worth £38 million in the UK. By 2014, sales of such products are expected to reach £45.3 million. This need is met by selling eScent®; scent dispensing jewellery that is solvent-free, reduces anxiety, improves sleep, rejuvenates the mind and is kinder to the skin. The way people use scent today in almost all applications is poorly targeted, inefficient and wasteful. 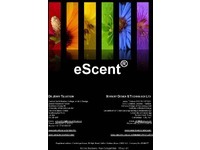 eScent® is for everyday use; it is a high-tech product that is programmed to deliver a ‘wardrobe of fragrances’ to improve ‘wellbeing’, help relax and unwind. 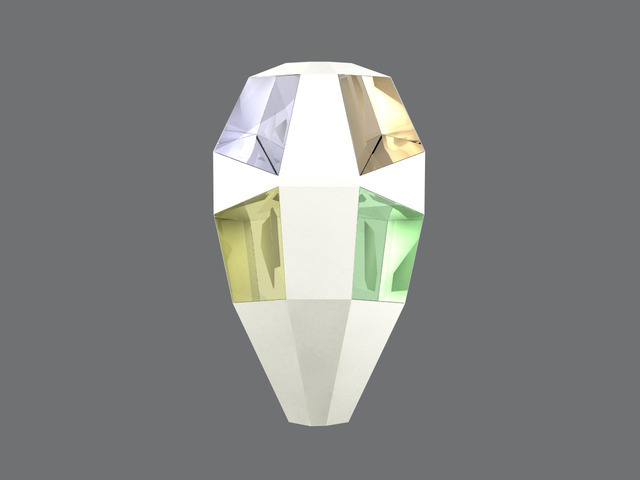 eScent® is fabricated from a built-in microfluidic device and delivers a personalised scent therapy experience, focussed solely for the user – day and night. It offers a patented, timed/controlled therapeutic scent dispenser which can also be placed on a bedside table, a child’s car seat or crib. The business model lies in SD&T designing the products, distributed initially by an exclusive launch at a retailer. The secondary market is for SD&T to sell replaceable cartridges as consumable products which are expected to be considerably greater than the primary market. At a later stage, the company will expand further into other market opportunities including medical, mobile phones, consumer products and apparel. The comp any would seek further investment from leading fashion designers to miniaturise eScent® and integrate within buttons to deliver their own signature perfumes. SD&T has an experienced management team with the relevant skills for this business in Fashion, Fragrance, Microfluidics and Biotechnology. 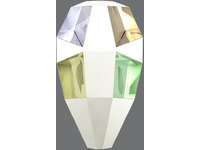 The Chairman designate of the company is the former Chairman of the Fragrance Foundation. The company was founded by Dr Jenny Tillotson, a Senior Research Fellow in Fashion at Central Saint Martins and Visiting Scholar at the University of Cambridge. 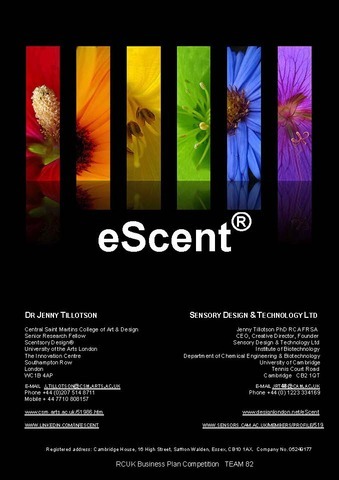 Dr Tillotson is acknowledged as a pioneer in the growing science and art of Scentsory Design®; computerised scent-output systems worn on the body for fashion and ‘wellbeing’ applications. She gained commercial experience working for a Wearable Technology company spinout from the MIT Media Lab.